The Health and Safety Executive ‘Event Safety Guidelines’ publication will indicate what level of medical cover is required for your event. 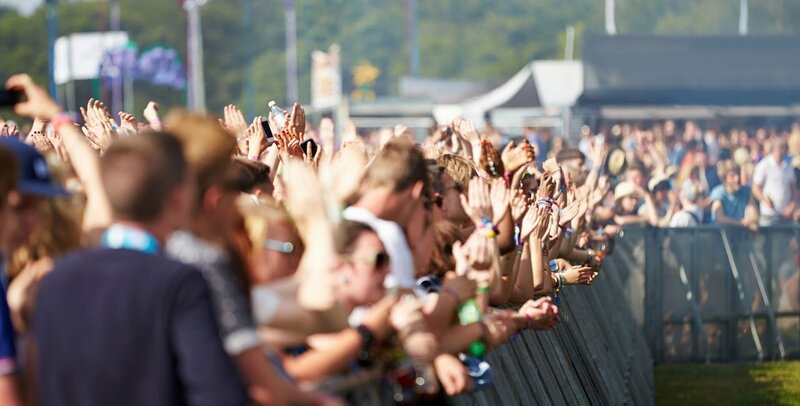 Special risks may present themselves to the organiser of an event depending on the size of a crowd, the event location, the makeup of a crowd, past history, activities taking place etc. At an equestrian event severe chest and head injuries can occur. Spinal injuries could result. Boxing and martial arts competitors may sustain head injuries leading to unconsciousness. At motor sports high speed impact can cause massive internal injury. At music/pop events guests may engage in social drug use leading to life threatening collapse. The list goes on. With the ability to provide emergency services personnel, and vehicles with advanced life support drugs and equipment, you can be confident that First Aid Training that Cares can help. We can provide fully crewed or single staffed high visibility vehicles, with visible and audible warning systems. 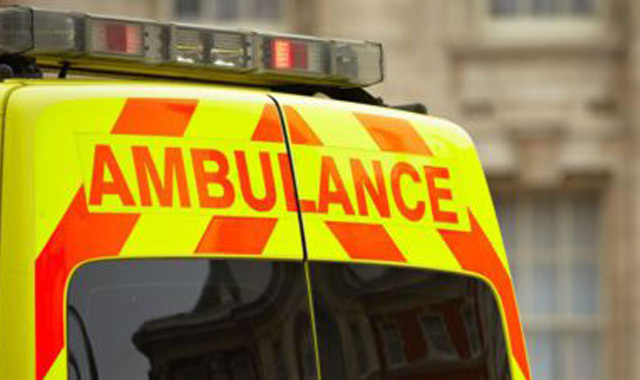 4×4 or conventional response/ambulance vehicles will provide a flexible mobile resource, allowing rapid access to the scene of an incident. 4×4 vehicles can bring life saving resources to a difficult terrain where other vehicles could not. Our conventional ambulance vehicles can transport patients to definitive care centres, with advanced care performed en route. 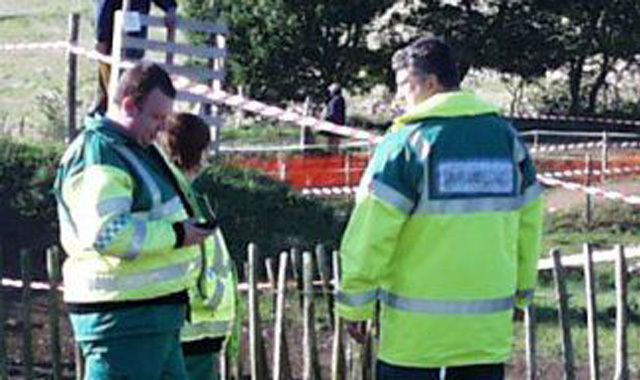 Where required for larger events, we can also provide site risk assessments and liaise professionally with NHS Emergency Planning Officers and local councils to assist you in obtaining your event licence. We also supply medics for long-term engagements such as cover for building sites, or television series where they may be at your location for several months. Like most medical services offering event cover, we are involved with a number of different sports, covering football and rugby tournaments for all ages at all levels, as well as a wide involvement in martial arts. Other fields of endeavour are triathlons, marathons, cross-country events as well as a mix of other types of events.